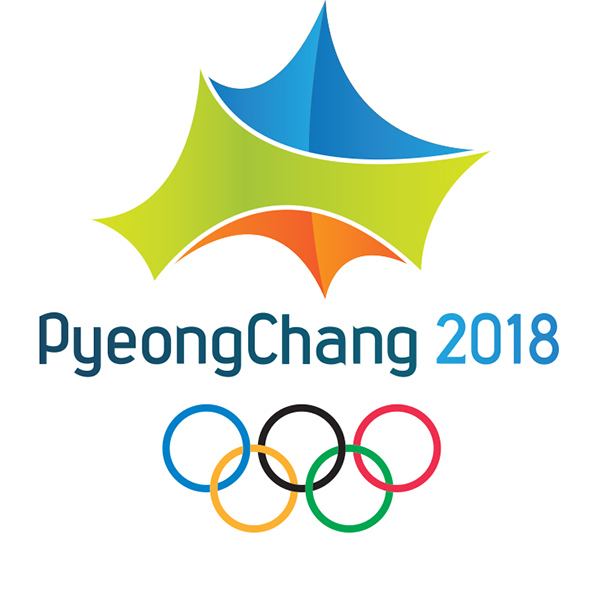 ISLAMABAD: The acting ambassador of South Korea Jin Wook Kim on Friday said that the Winter Olympics scheduled to be held at Pyeongchang, will be promoted as ‘Peace Olympics’ that will showcase the culture of the Korean people, and the government will not leave any stone unturned to make the event historic. The South Korean ambassador gave this statement at a time when the threat of a nuclear war loomed large over the Korean Peninsula, as war mongering statements by North Korean President Kim Jong-Un continued to threaten the peace overtures of the leadership of South Korea. Successive missile tests and a powerful nuclear test conducted recently by North Korea had led to an international outcry and the United States President Donald Trump had responded aggressively to the harsh statements of President Kim Jong-Un. Besides the South Korean leadership, Chinese President Xi Jinping and Russian President Vladimir Putin had also called for restraint, while also activating their backdoor channel diplomacy in an effort to normalise the tense situation in the region. “In a few months, Korea’s friendship with all nations of the world will be revitalised when sportsmen from around the world gather in Pyeongchang for the 2018 Winter Olympics,” said an official statement released by the South Korean government. Earlier, South Korea President Moon Jae-in, while speaking at the United Nations General Assembly on September 21, expressed his desire for the Winter Olympics to become a symbol of peace. Ambassador Jin Wook Kim reiterated the president’s words while addressing the audience at a reception held here on the eve of the National Foundation Day and the Armed Forces Day of South Korea. On the occasion, the envoy said that Korean artists would promote the 2018 Olympics through different events, including cultural performances. He said that one of these performing artists’ groups had come all the way from Korea to Islamabad to share their stories and skills with the people of Pakistan. The ambassador further said that, “I am happy to share that Korea-Pakistan friendship has been reinforced early during the tenure of the new Korean government.” He said that the speaker of the Korean National Assembly and a delegation of Korean parliamentarians had also visited Pakistan earlier in August this year, and during their visit they met with Prime Minister Shahid Khaqan Abbasi, National Assembly Speaker Ayaz Sadiq and other senior officials. “As a result of this visit, we can expect further strengthening of the Korea-Pakistan friendship,” he added. On the occasion, “Jeong Ga Ak Hoe” – a Seoul based group of very young but extremely talented musicians – enthralled the audience with their performances. These internationally acclaimed musicians have over the years used their talents to reinterpret traditional Korean music in a modern way to create stunning new compositions. On the occasion, Federal Minister for States and Frontier Regions Abdul Qadir Baloch was the chief guest. 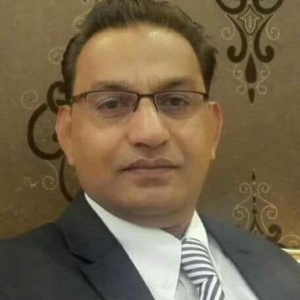 In addition, Federal Minister for Industries and Production Ghulam Murtaza Jatoi, Punjab Governor Malik Rafique Rajwana, Pakistan Muslim League-Quaid-e-Azam chief Chaudhry Shujaat Hussain, and other diplomats were also present on the occasion.